Hi I am Randy. Do you have problems with your computer? Well I’m the guy who will fix it… I remove viruses, I fix Hardware problems… anything you name it! I Fix Windows pcs, Mac pcs and Linux/UNIX/Ubuntu pcs . $5.00 for each repair. #248-476-3846. Help you with anything that is wrong w/t your Computer. We have been working in your subdivision for many years. Our goal is simple - to exceed your expectations. 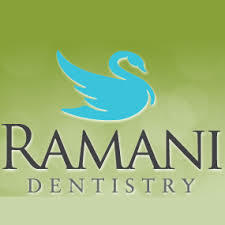 Dr. Ramani, her husband, Balaji and their children live in our neighborhood on Windwood Dr.
Get your drycleaning done without ever leaving your home. Our van is in your subdivision every Monday & Thursday. Just leave us your items and they are back in 3 days. 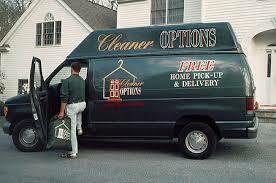 No need to be home, Our prices are more than competitive with other drycleaners. For more information and details call Tony (AJ) Madej (your neighbor on Shadowglen) at (248) 318-4075. Julia Lederer: 17 in August. Please call her cell phone at: 248-231-4951. 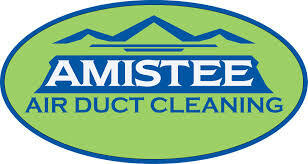 Amistee is a reputable company located Novi, MI. They are experienced in cleaning duct work in entire condominium complexes and subdivisions. They are giving Farmington Square a special offer for our home's duct cleaning. The attachment give details about the offer and information about ht Amistee Company. Please keep in mind that this is only for our subdivision, so when you call them let them know you are a Farmington Square resident.